Feel strong, feel happy & smile with SoulMotion Yoga. Are you ready to align with nature? Are you ready to move with the energies of the moon? 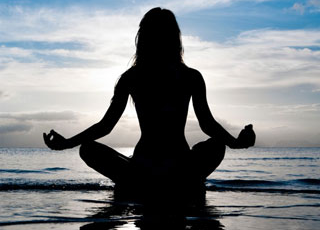 Join this spectacular monthly outdoor yoga event. No booking or experience needed. All dates and details are found on our Events Page. 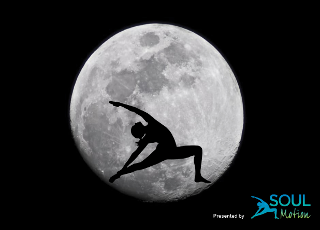 "The Full Moon Yoga Classes are the most spectacular Yoga events in Cairns"
Dive deep into anatomy and pose knowledge for a safe practice that will allow you to keep the most benefits and apply it a fun and dynamic flow. 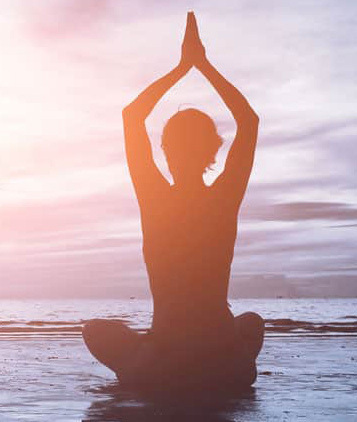 This class is 75 min long for all levels and allows enough time for a complete relaxation of the mind and physical body after an uplifting and possibly challenging Yoga class. 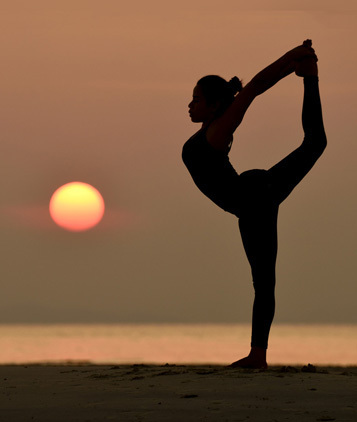 The Express Classes are designed to give you a maximum workout and stretch in the shortest amount of time. Feel within minutes how your body releases. All classes are suitable for every levels of experience and strength. The lagoon invites for a swim or a shower at the lagoon or a trip to the farmers market afterwards.